Numerous jurisdictions across the state have been engaging in undercover prostitution stings in order to combat human trafficking. These stings have been going on in Baltimore City, Howard County and Anne Arundel County for years, and often center around the police posting a fake advertisement on the website Backpage. A police team will typically try to lure a potential John into a hotel room, where backup teams are standing by and monitoring via audio. Once the undercover officer gives the takedown signal the other officers will enter and make the arrest. Police have become more streamlined in the way the conduct these stings over the last few years, and thus the cases have become harder to fight. 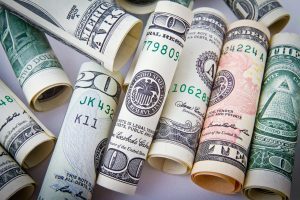 If you or a loved one has been charged with prostitution it is advisable to contact an attorney to avoid the serious potential consequences. Even a first time offender runs the risk of receiving a permanent criminal conviction if the case is not handled properly. Benjamin Herbst is a prostitution and human trafficking lawyer that handles cases in all Maryland jurisdictions. 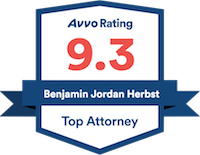 Contact Benjamin anytime for a free consultation about your case at 410-207-2598. Ocean City human trafficking operation leads to 12 arrests, wmdt.com.